Rhodes, who retired from international cricket in 2003, said that he has been a massive Raina fan ever seen the UP player starting playing international cricket. 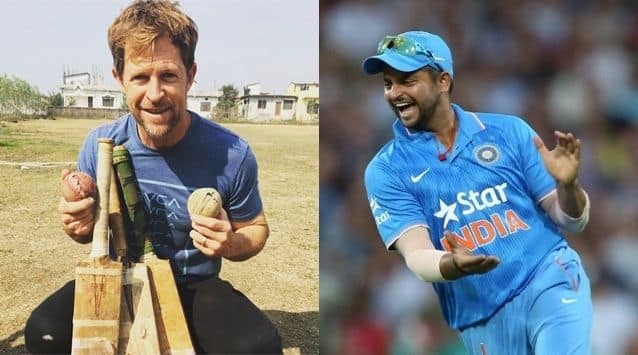 Jonty Rhodes, former South African international and widely regarded as the best fielder the game has ever seen, named India’s Suresh Raina as his No.1 fielder of the modern era. “Raina plays in India all the time, and I know what the conditions of the fields are (in India). Every time he practices, every time he dives, it is going to be sore. 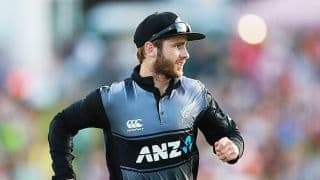 He doesn’t even give a second hesitation – should I dive, should I not – he goes for the ball, which pretty much was my philosophy of ‘if you don’t go, you will never know’ and he has done that, taking great catches in the slips, in the outfield, in the circle. Coming in at No.2 in Rhodes the list is South African AB de Villiers followed by Paul Collingwood, his SA teammate Herschelle Gibbs and Australia’s Andrew Symonds. 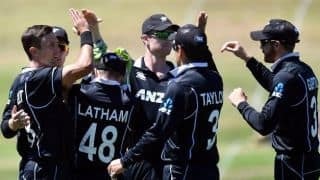 On Symonds, Rhodes said that the first player he saw fielding well in the circle and the outfield was the burly Australian, while talking about his contemporary, Gibbs, the 49-year-old said he was an incredible fielder. “As a contemporary, Hershelle was an incredible fielder. It was great to have him next to me at backward point. and No.3, and not No.3 in order, just with regards to to me very similar in the fielding the same position as me, Collingwood was a fantastic fielder,” added Rhodes, who was the protagonist of one of the most iconic sequence of event seen in cricket, when he dived full length to demolish the stumps with the ball in hand, running in from point to run-out Pakistan’s Inzamam-ul-Haq during the 1992 World Cup.